CBS hosts a First Night Seder for all to join! 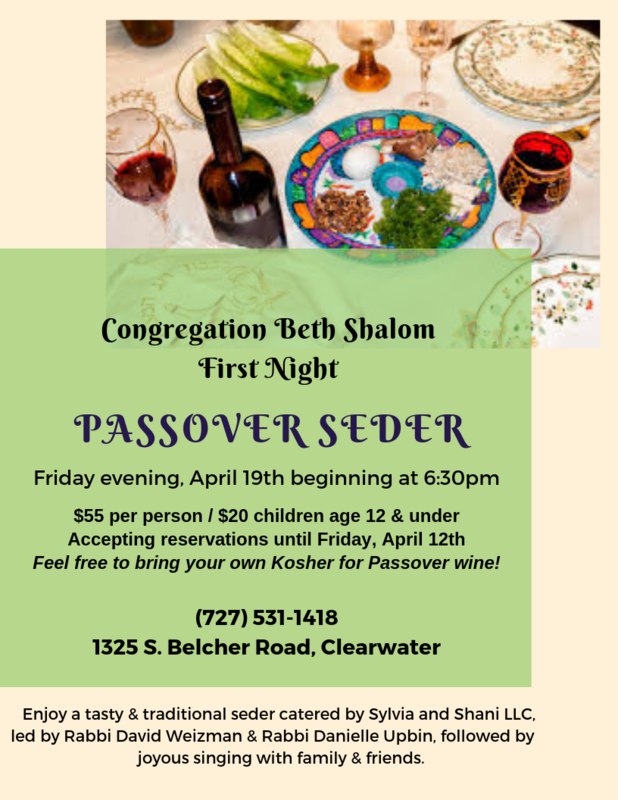 Kabbalat Shabbat Services begin at 6:30pm followed by the Seder. Please RSVP to the CBS office by April 12th.